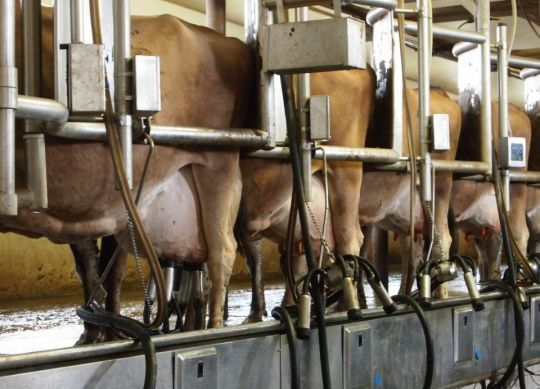 How Clean Should Your Milk Parlor Be? A key part of maintain-ing high levels of milk quality is making sure the facilities where cows are milked are as sanitary as possible. By controlling the amount of dirt and other organic matter in the parlor, you can limit its access to the udder. Cleaning the parlor is not one of the more enjoyable jobs on the dairy, but it certainly is necessary and can be made easier through some simple innovation. 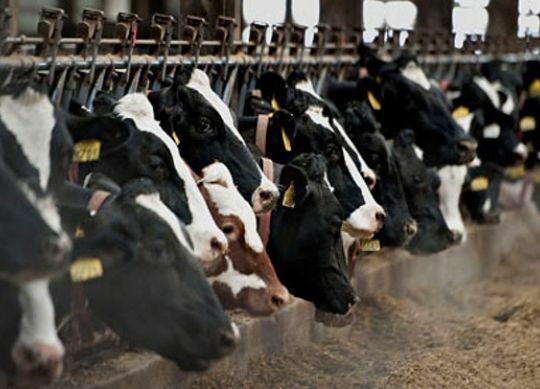 The carryover of aflatoxin M1 into milk is a major concern in dairy production worldwide. 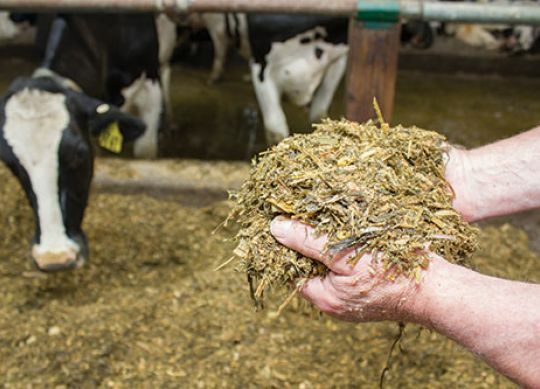 Management of the aflatoxin risk should begin with being selective regarding the source and storage of feed that the cows receive. 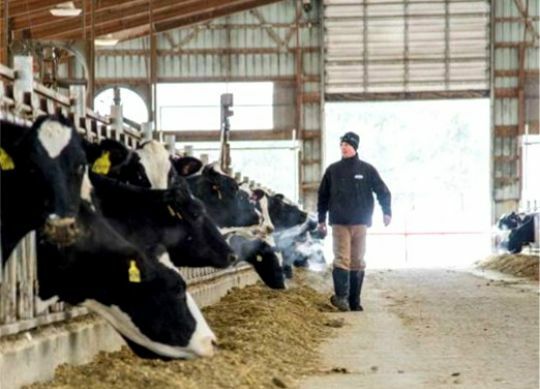 Let’s face it, finding and retaining good employees is becoming a major hurdle on many dairy farms. The economy is picking up, which leads to more competition for employees. Baby boomers are retiring at a pace faster than new employees entering the workforce, making the labor pool smaller. 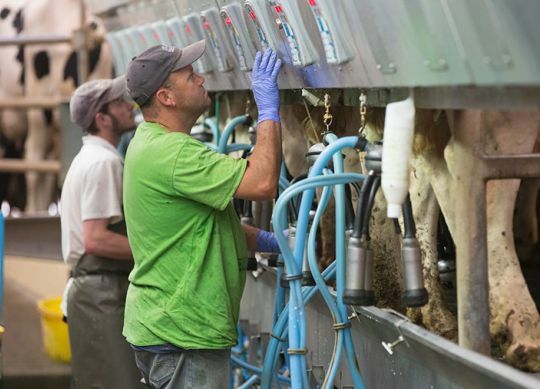 Many dairy farms are having a harder time finding Latino labor due to their unease with the current political landscape. These factors, among many others, limit a farm’s ability to find good employees. Quality can vary widely, even from the same source. 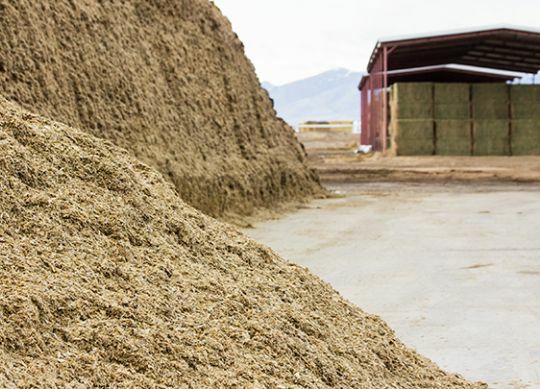 Corn silage is a valuable source of energy for beef and dairy cattle. Managing the process of turning the corn crop into a high-quality fermented feed can be a profitable transaction, or could be financially devastating. During low milk prices and low margins, producers should make sure they are cutting costs in the right places. 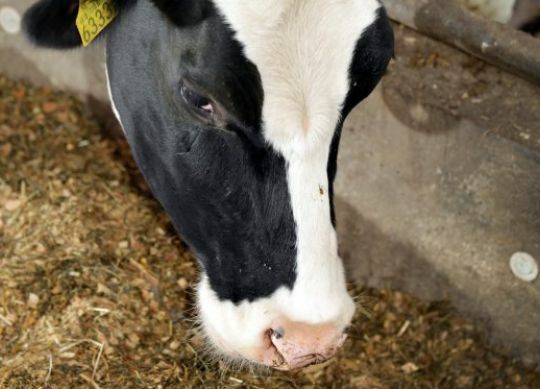 The postpartum dairy cow is at high risk of disease and requires ample access to feed and rest. 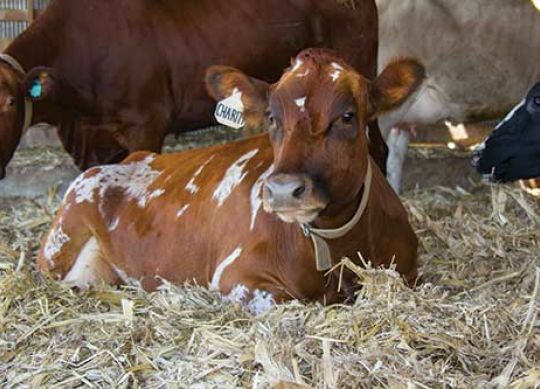 Despite this, a newly fresh cow faces many management and housing changes after calving. 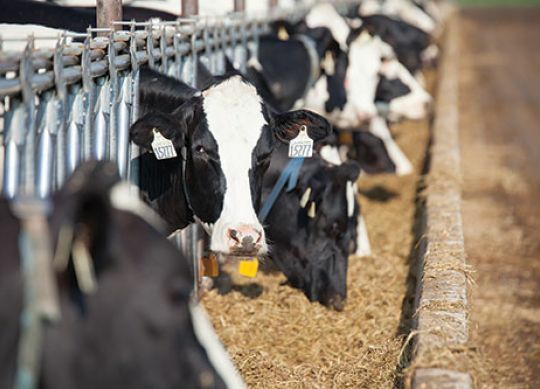 In a recent study conducted it was asked if keeping the group size small in the fresh pen reduces competition for feed and freestalls, and improves dairy cow welfare during this sensitive time. Dairy farms everywhere are operating in a tight economic environment, and it is critical to control expenses and maximize income. 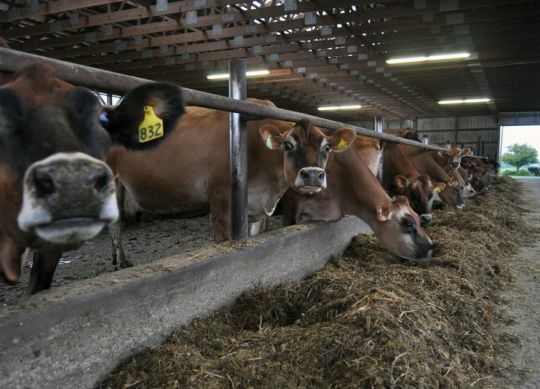 Labor represents the second-largest category of expense, after feed, for most dairy farms. With labor representing such a large share of expense, it’s critical for managers to get the most value from their investment. Managers must focus on the fundamentals of performance management first, then pay attention to the many detailed areas that add up to productivity and profitability at the margin.